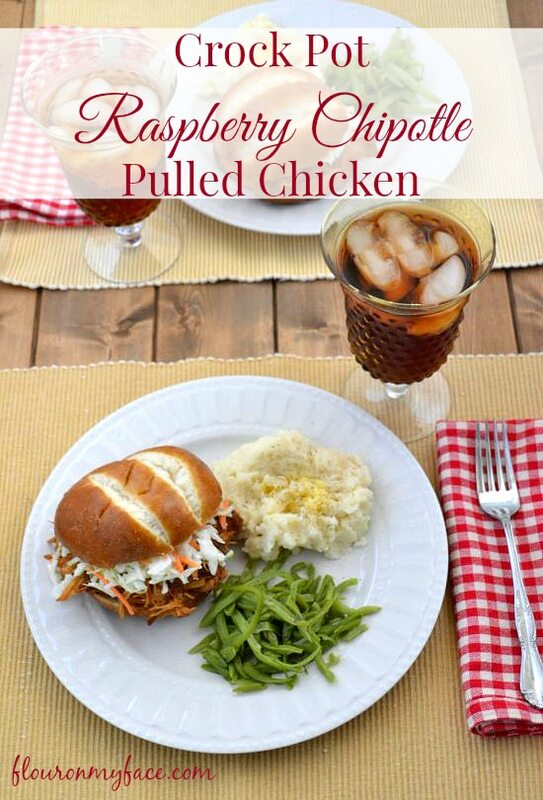 These Crock Pot Coca Cola Pulled Chicken recipe are delicious. 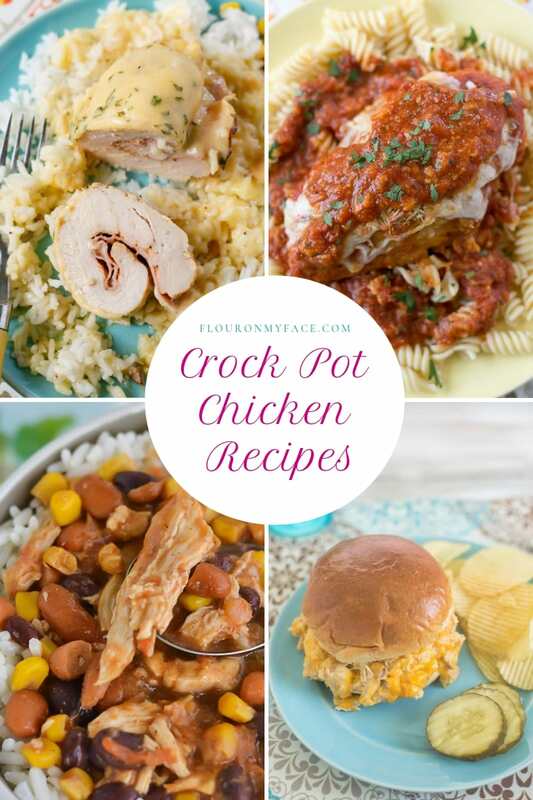 I love making crock pot chicken recipes like this on the weekend. There are so many different ways to make barbecue pulled chicken in the crock pot. 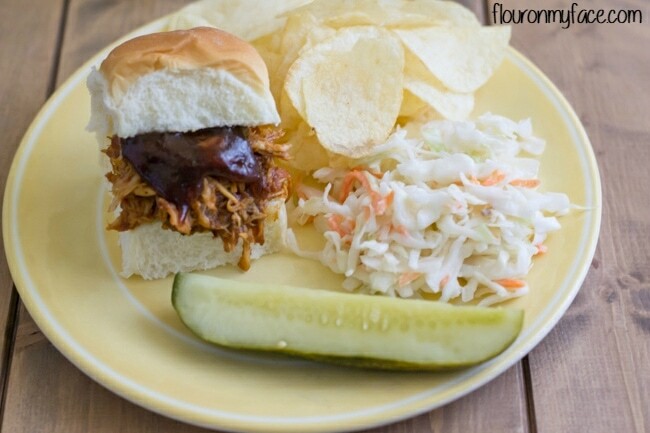 There has got to be hundreds of different crock pot recipes for crock pot bbq pulled chicken. I know I have made a few different pulled chicken recipes. 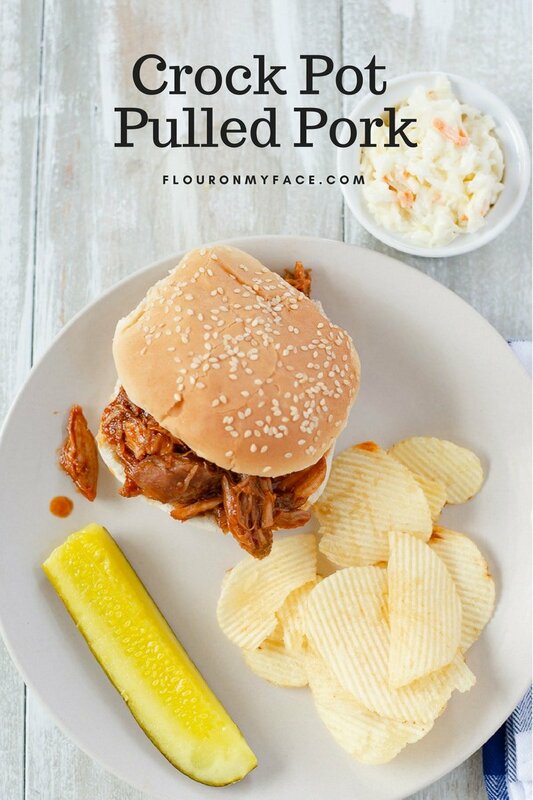 This week I am using one of my favorite barbecue sauces to make this Crock Pot Coca Cola Pulled Chicken Sliders. You should know that my favorite bbq sauce is Sweet Baby Rays Barbeque sauce. For this Crock Pot Coca Cola Pulled Chicken Sliders recipe, I used the Sweet Baby Rays Cola-Q barbeque sauce. Sweet Baby Rays have a huge product line of sauces. I haven’t found one that I don’t like. They also make an awesome honey mustard sauce. Mix the cola and bbq sauce together in a small bowl. Place the chicken in the bottom of a crock pot. Place a double layer of paper towels over the top of the crock pot and place the lid on. 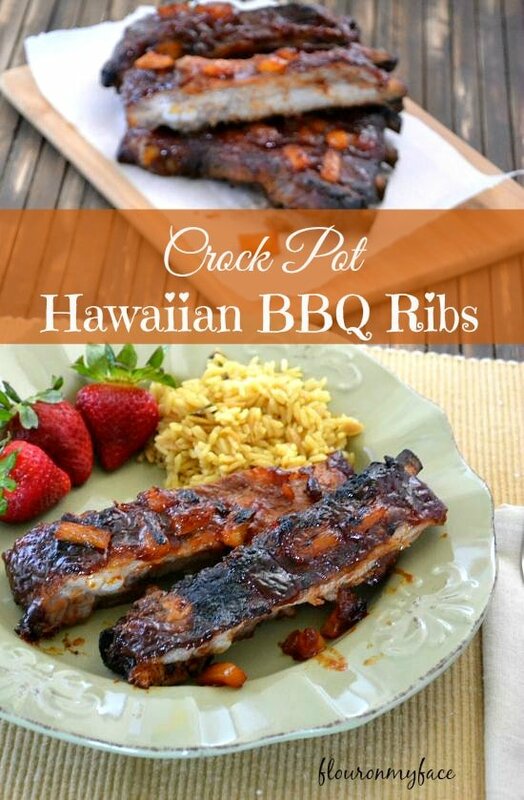 Cook for 2-3 hours on high in a 4-quart crock pot. Pull apart with a fork and add a bit more sauce if the pulled chicken looks a bit dry. Serve on Kings Hawaiian Slider Buns with a side of coleslaw. 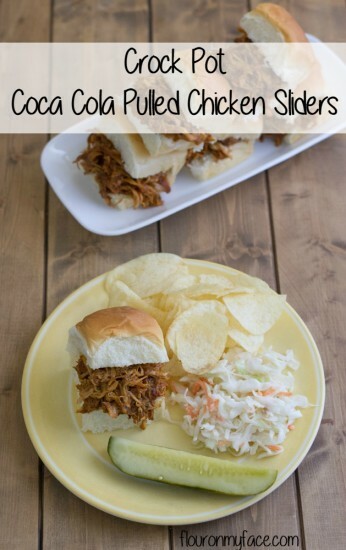 Crock Pot Coke Cola Pulled Chicken makes a fine pulled chicken sandwich. Want more recipes using Sweet Baby Rays Barbecue sauce. What is the purpose of the paper towel? The paper towels absorb the condensation that forms on the inside of the lid. When that drips down into the crock pot it thins out the sauce and makes it watery.